San Mateo County Board of Supervisors approved the proposed changes to County Ordinance 4.92 which became effective August 10, 2018. The purpose of the change was to remove outdated requirements, align with existing State regulations, and provide clarification where needed. Questions or concerns about the revisions can be submitted in writing to mterrell@smcgov.org. The purpose of the hazardous waste program is to ensure that all hazardous wastes are properly handled, recycled, treated, stored and disposed of. The State of California Department of Toxic Substances Control authorizes San Mateo County to inspect and regulate hazardous waste generators in San Mateo County based on the Hazardous Waste Control Law found in the California Health and Safety Code Division 20, Chapter 6.5 and regulations found in the California Code of Regulations, Title 22, Division 4.5. These regulations require businesses generating any amount of hazardous waste as defined by regulation to properly store, manage and dispose of hazardous waste. Our staff conducts annual inspections at businesses to assess compliance with state and federal law and regulations. If your business generates any amount of hazardous waste, you must obtain a County permit. 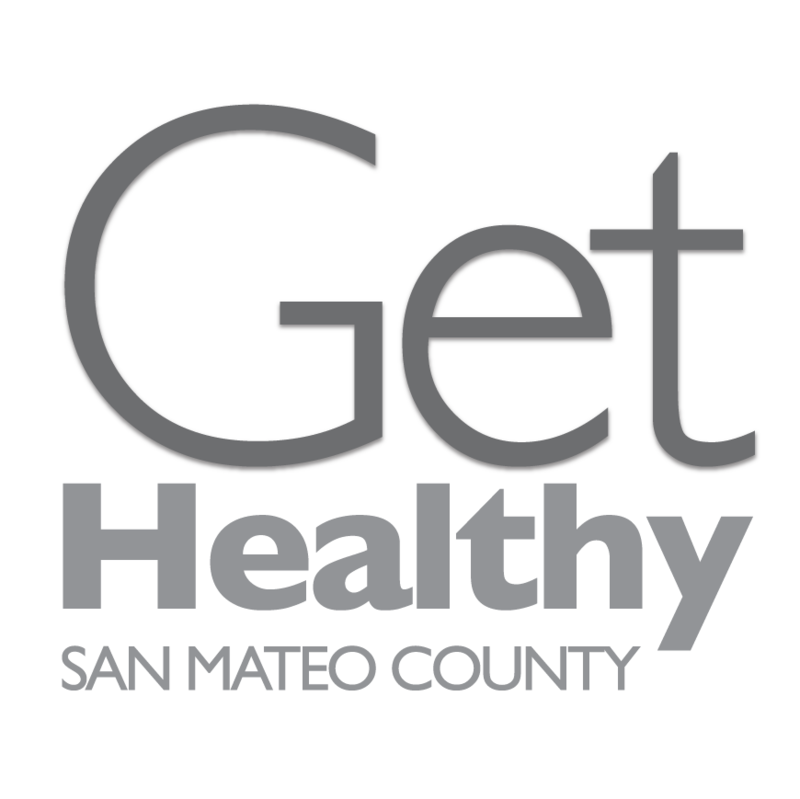 Complete the Registration Form and submit it to envhealth@smcgov.org. if the waste exhibits ignitable, corrosive, reactive or toxic characteristics. If the waste is determined to be hazardous the generator must comply with all applicable requirements. Hazardous waste is divided into different types (e.g., universal waste, recyclable waste, etc.) or categories, including RCRA hazardous waste and non-RCRA hazardous waste. Properly categorizing a hazardous waste is necessary for land disposal restrictions, treatment standards, and fees. For additional information about waste determination, click here. Which are the applicable requirements? California did not adopt the conditional exemption for smaller quantity generators in 40 CFR 261.5 including the counting requirements found in that section. Therefore, in California generators of 100 kg or less of hazardous waste per month are regulated as SQGs and not Conditionally Exempt Small Quantity Generators (CESQGs) as they would be under the federal hazardous waste management program. There are still some provisions that apply to CESQs. For example, they can dispose of their hazardous waste to a Very Small Quantity Collection Facility. LQG facilities have additional and more stringent requirements than SQGs. It is the responsibility of the facility to determine the generator status and comply with applicable requirements. For a list of requirements base on the generator category, click here. Do I need a Hazardous Waste ID Number? Any facility who generates, transports, offers for transport, treats, stores, or disposes of hazardous waste (All are collectively called “handlers”.) generally must have an ID number, which is used to identify the hazardous waste handler, and to track the hazardous waste from the point of origin to its final disposal. Permanent ID numbers are issued to people or businesses who routinely generate hazardous wastes. Temporary ID numbers are issued to people or businesses who do not typically generate hazardous waste; these ID numbers are valid only for 90 days. You must request a permanent ID number if you need to have another ID number after your temporary ID number expires. Facilities must determine if they need a Federal or a State ID number. Federal EPA ID numbers are issued to handlers of federally regulated hazardous wastes (AKA RCRA hazardous waste). This includes generators of more than 100 kg of RCRA hazardous waste and/or more than one kg of acutely hazardous waste. EPA ID numbers are site-specific. All other handlers of hazardous waste are issued State ID numbers. State ID numbers are owner and site-specific. For State ID Number: Complete the form DTSC 1358 and submit it to the Department of Toxic Substances Control (DTSC). For Federal EPA ID Number: Complete the form EPA 8700-12 and submit it to DTSC. Applications can be also submitted using the myRCRAid website. GO to the U.S. EPA’s RCRA info login page to create an account. Then complete the steps to apply for a Federal EPA ID. Facilities need to submit the electronic Verification Questionnaire (eVQ) annually. Failure to submit the eVQ by the deadline will inactivate your number. Go to the eVQ website to register and submit your eVQ. If you did not complete your 2017 eVQ, go to the eVQ website and complete the forms. If your ID number was inactive due to non-completion of a prior year’s eVQ, submit the form DTSC 1358 to DTSC. In the section titled “Changes to status or information for an existing state id number”, enter your current ID number. Then choose box 4, and check either A. (Verification Questionnaire) or B. (Other). If you did not complete your 2017 eVQ, go to the eVQ website and complete the forms. If you need to update your information, you must submit the EPA Form 8700-12 to DTSC. If your ID number was inactive due to non-completion of a prior year’s eVQ, submit an EPA Form 8700-12 to DTSC. A DTSC Form 1358 will not be accepted to reactivate your federal EPA ID Number(s). If you are sending a paper EPA Form 8700-12 to DTSC, in Section 1, “Reason for Submittal”, check “Obtaining or updating an EPA ID number for an on-going regulated activity that will continue for a period of time”. You may also use RCRAInfo to make updates to your federal EPA ID Number(s) profile. Sites that generate less than 27 gallons (100 kg.) of hazardous waste per month can dispose of their hazardous waste through the San Mateo County Very Small Quantity Generator (VSQG) Program. Hazardous waste generators need to provide a hazardous waste ID number to schedule an appointment to drop-off their waste. To schedule an appointment at the VSQG location, go to smchealth.org/vsqg. If the facility generates over 100 kg. of hazardous waste per month, the business cannot use the VSQG program and will need to schedule a hazardous waste pickup with a registered hazardous waste hauler. For a list of haulers click here. San Mateo County provides FREE Hazardous Waste Management training for businesses within the County that generate less than 1,000 kg of hazardous waste per month, excluding universal wastes, and/or 1kg or less of acutely or extremely hazardous waste per month (defined as Small Quantity Generators or SQGs). The training will cover the basics of identifying hazardous waste, proper labeling and accumulation requirements for hazardous waste, recordkeeping requirements, and universal waste management requirements. Participants will receive a comprehensive course manual and a certificate of completion. In addition, facility representatives will receive a Compliance Binder to organize their facility’s required hazardous waste records. Location: 2000 Alameda de las Pulgas in San Mateo from 8:00 am to 10:00 am. How to register: Contact the registrar at (800) 637-2384, or fax the registration form to (916) 353-2375 to reserve your spot, space is limited. A business that has generated hazardous waste during operations must close according to specific closure standards required under California hazardous waste regulations. Closure requirements protect the environment, business owners, communities, and property owners. At the time of closure, hazardous waste generators are required to demonstrate the proper removal and disposal of hazardous wastes and chemicals, the absence of visible contamination, and that there has been no release to the environment. A business that generated hazardous waste in San Mateo County must follow the procedures established in the “Hazardous Waste Generator Closure Notification and Procedures” document. A business must submit a completed facility closure notification to CUPA 30 days before beginning closure activities. Large Quantity Generators (LQG) and Tiered Permitting (TP) facilities are required to submit a Closure Plan for approval. Small Quantity Generators (SQG) should submit a work plan in addition to the Closure Notification if decontamination or sampling is required to be conducted. A work plan is a simplified closure plan to document the sampling and decontamination procedures and any relevant facility history.